“This brilliant storyteller. . . makes us feel the chaos and the fear as if every drop of blood was our own: that is his gift. It is much more than just a humane account; it is compellingly readable, deeply researched and beautifully written.” Simon Sebag Montefiore, The Spectator. Within the mass, individuals faced a totally arbitrary fate. Some suffered appallingly, others were saved by extraordinary chance. Soviet soldiers could show spontaneous generosity to German women and children as well as cruelty. This moral chaos was the outcome of a titanic conflict between the two greatest potentates in history – a pair of tyrants totally heedless of the lives of their followers. 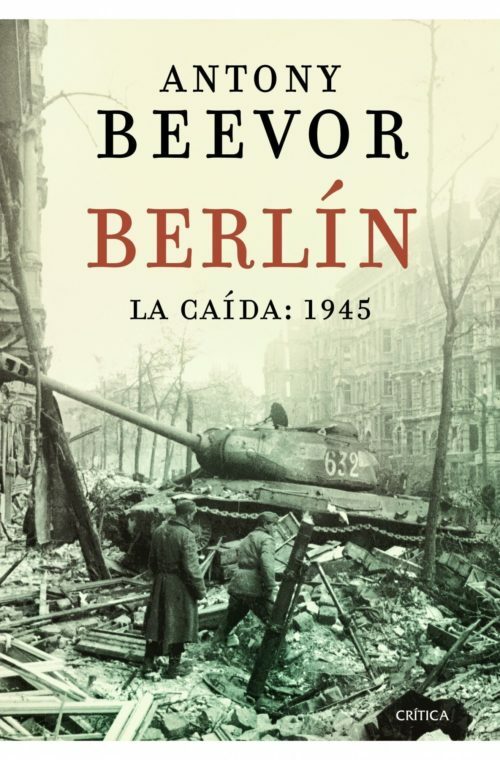 The Nazis sent fourteen-year old boys on bicycles in suicidal attacks against Soviet tanks, and as the Red Army encircled Berlin, SS squads roamed the city, shooting or hanging any man not at his post. 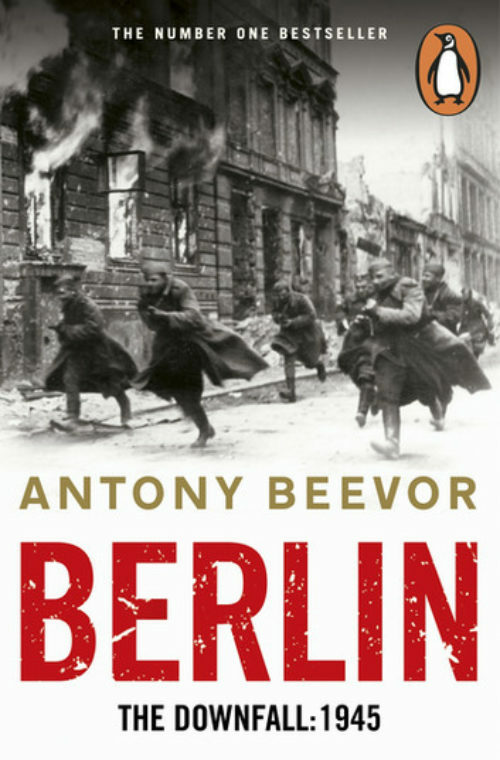 Antony Beevor, making full use of often devastating new material from former Soviet files as well as from German, American, British, French and Swedish archives, has reconstructed the different experiences of those millions caught up in the mad nightmare of the Third Reich’s final collapse. 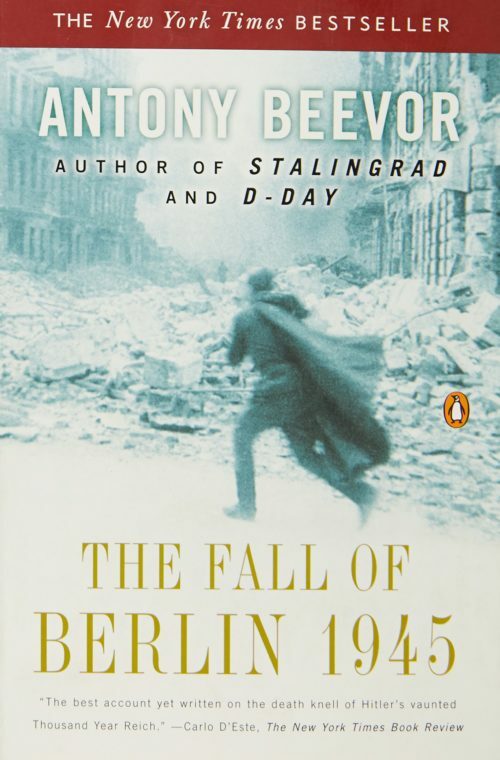 Berlin – The Downfall 1945 is a terrible story of pride, stupidity, fanaticism, revenge and savagery yet it is also one of astonishing human endurance, self-sacrifice and survival against all odds.